It had me laughing until tears ran down my face. 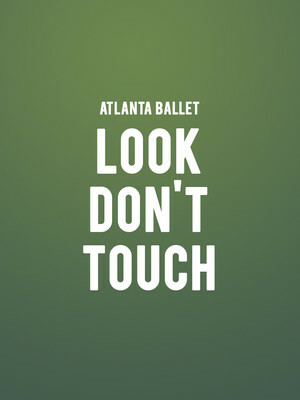 Why See Atlanta Ballet - Look Don't Touch? Expect dancers trapped on oversized Scrabble tiles, pop dance, and plenty laugh out loud moments in this playful parody of 'high art'. This inventive series of three works sees choreography from Alexander Ekman, Mark Morris and a world premiere from Yury Yanowsky. 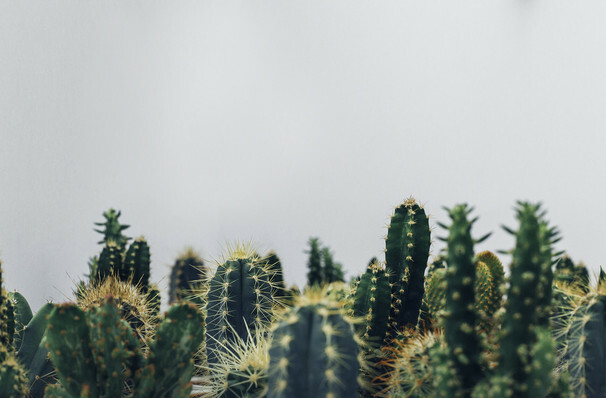 Alexander Ekman's Cacti is a satire of contemporary dance and one of his most successful pieces to date. In it, 16 dancers write, run and fall to the accompaniment of a string quartet and a witty narration, as they try to 'escape'. And all before they each gain a cactus. Sandpaper Ballet, choreographed by the infamous Mark Morris, is an all American crowd-pleaser with that the San Francisco Chronicle described as seemingly "as much fun to dance as it was to watch." Audiences won't be disappointed it contains all Morris's trademark wit and vividly inventive movement. Yury Yanowsky, the recently retired Boston Ballet dancer, brings us his newest show-stopping commission. Yanowsky was principal dancer at the Boston Ballet for 20 years, and received first prize at the Prix de Lausanne and the Silver medal at the Varna International Ballet Competition and the International Ballet Competition.His Smoke and Mirrors was hailed as a "visual and choreographic masterpiece". Sound good to you? Share this page on social media and let your friends know about Atlanta Ballet - Look Don't Touch at Cobb Energy Performing Arts Centre. Please note: The term Cobb Energy Performing Arts Centre and/or Atlanta Ballet - Look Don't Touch as well as all associated graphics, logos, and/or other trademarks, tradenames or copyrights are the property of the Cobb Energy Performing Arts Centre and/or Atlanta Ballet - Look Don't Touch and are used herein for factual descriptive purposes only. We are in no way associated with or authorized by the Cobb Energy Performing Arts Centre and/or Atlanta Ballet - Look Don't Touch and neither that entity nor any of its affiliates have licensed or endorsed us to sell tickets, goods and or services in conjunction with their events.